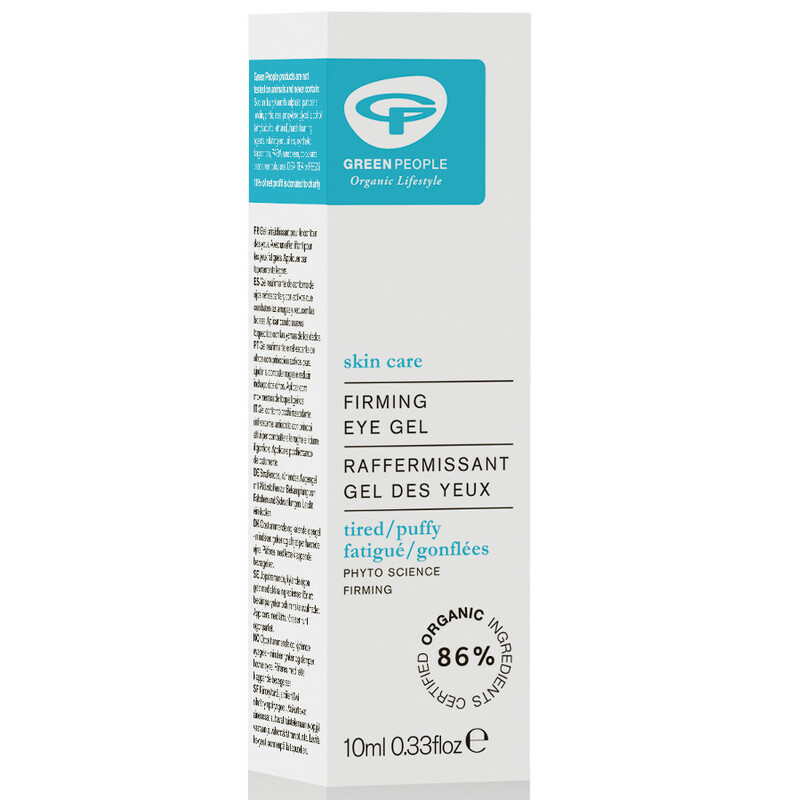 Keep eyes looking young and rejuvenated with this organic firming eye gel from Green People. Containing Chicory and Tara bush extracts to instantly firm and tighten, this eye gel helps to increase long-term collagen production by over 15% to promote a smoother, firmer appearance. Ideal for use under make-up this cooling eye gel is anti-inflammatory to help reduce puffy eyes and give an instant fresh, awake feeling. Free from Parabens, Lanolin, alcohol (ethyl alcohol, ethanol), artificial perfumes, petrochemicals, phthalates and colourants. 100% certified product, 86% certified organic ingredients, contains fairly traded ingredients. 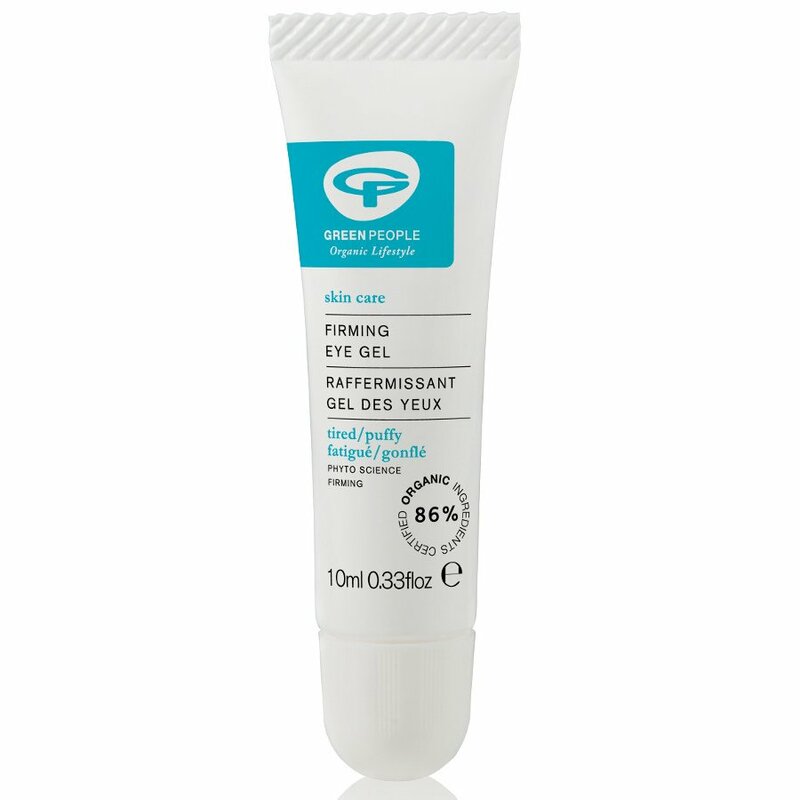 There are currently no questions to display about Green People Firming Eye Gel 10ml.